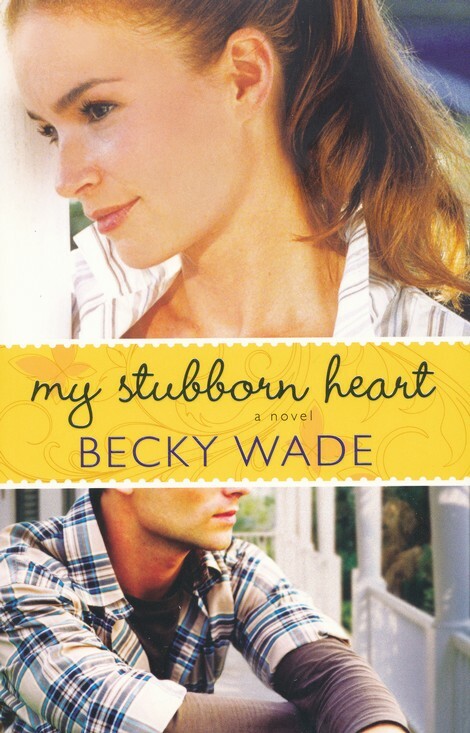 This is the first book from Becky Wade I’ve read, so I went into it without any real expectations. I wanted to be entertained, at least, and this book turned out to be quite delightful. 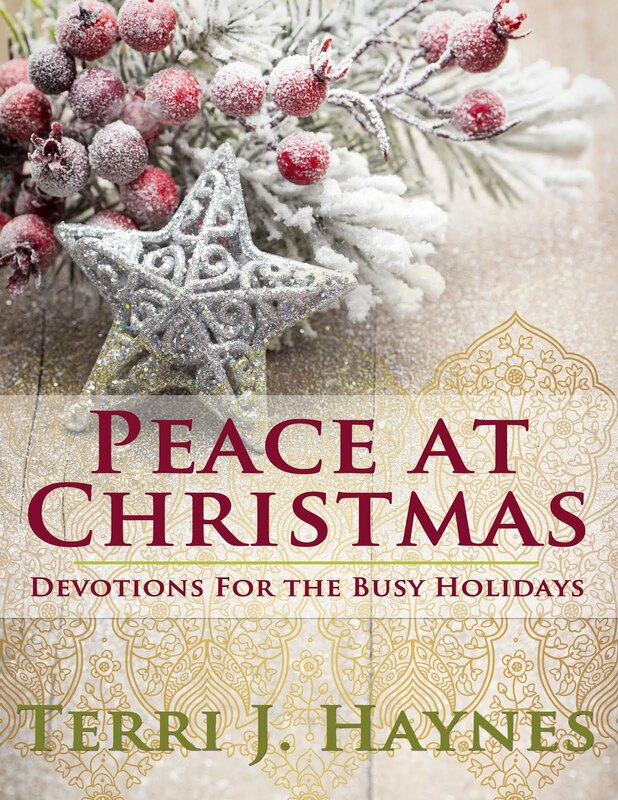 Wade pulls off a feat in this book that I really enjoy: she took a common plot (at least common to Christian fiction nowadays) of a widower finding love again, and infused it with freshness. I love the tone of this book, which the setting lends itself to well. I also loved the writing, almost poetic. In addition setting and tone, Kate and Matt made this book sing. Their struggle with their feeling about their lives and each other help earn the book the title. They are stubborn, but it’s not an annoying kind of stubborn. I also liked the development of the characters. The progression of their relationship was believable and enjoyable. I also quite enjoyed the secondary characters, especially Velma and Morty. This is a very cute enjoyable read. Looking forward to the next book from Wade.